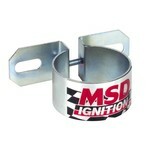 The MSD 6AL Ignition Control is the standard that other ignitions try to match. There are even ignitions made by other companies that use the 6AL name (and sometimes the same part number). 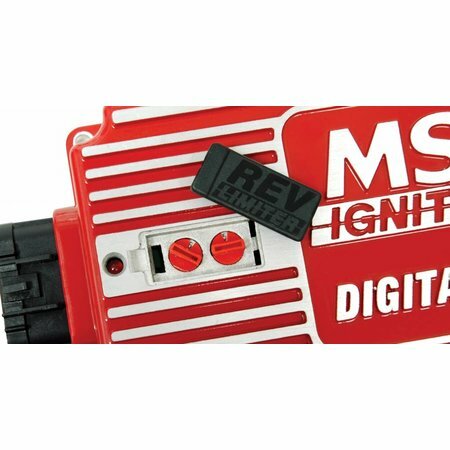 MSD advanced the standard even more with the introduction of the revised Digital 6AL Ignition Control. All the wiring on the Digital 6AL and 6A runs through one end of the unit, passing through a sealed, locking connector. This simplifies installation and makes sure the wiring stays organized and clean. The rev limiter on the 6AL is placed on top of the housing for quick access to the two rotary dials for setting the limit in increments of 100 RPM. Inside the Digital 6AL there is a microprocessor for monitoring and controlling each firing and for the rev limit. The circuits have been updated with more efficient components to aid the ignition in producing more power on less current! The Digital 6AL and 6A each deliver more than 530 volts to the coil, providing up to 135mJ of spark energy for each firing. 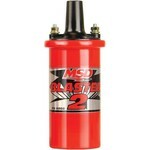 Greater output with MSD’s race-proven multiple spark series is a terrific combination! 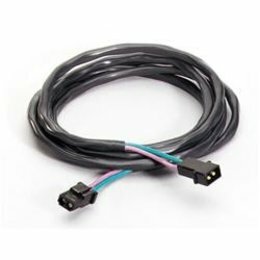 The Digital 6A and 6AL come with the wiring harness and components that are needed for installation. The 6AL also has with vibration mounts. Both ignitions can be used on 4-, 6- or 8-cylinder engines with 12-volt, negative-ground electric systems. 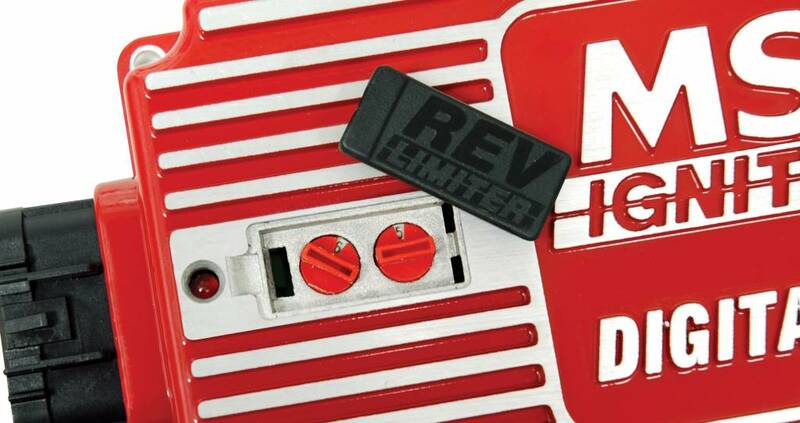 These ignitions will take trigger inputs from magnetic pickups, breaker points and amplifiers.